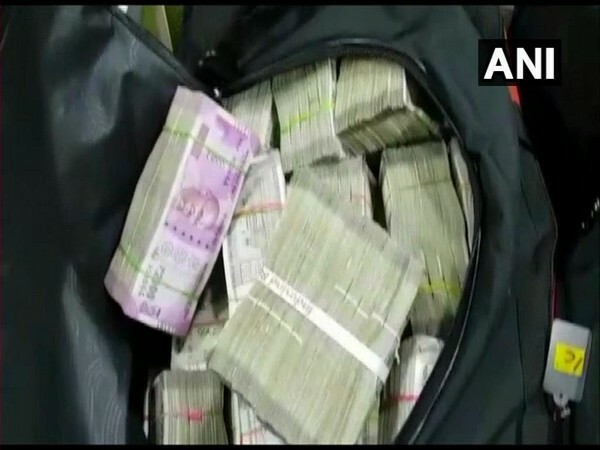 Ulhasnagar (Maharashtra) [India], Apr 21 (ANI): A flying squad of the Election Commission of India (ECI) seized Rs 6.5 lakh unaccounted cash from a man in Ulhasnagar town of Thane district on Saturday. 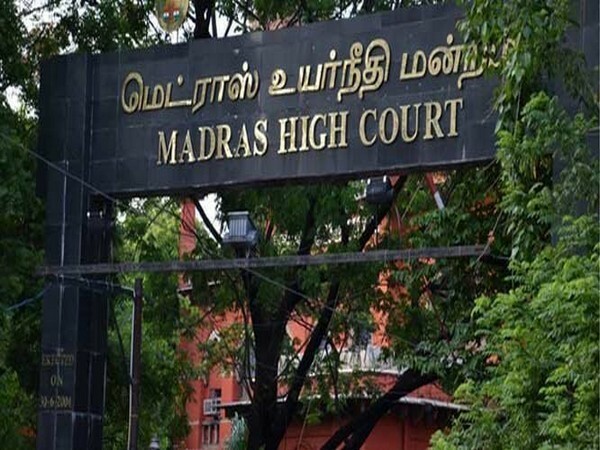 Vellore (Tamil Nadu) [India], Apr 17 (ANI): All India Anna Dravida Munnetra Kazhagam (AIADMK) ally and Vellore Lok Sabha candidate AC Shanmugam will challenge the cancellation of elections in his constituency in Madras High Court on Wednesday. 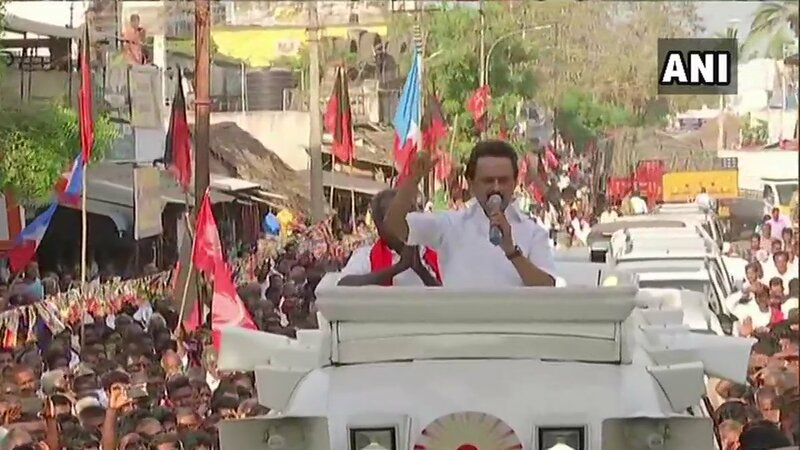 Tiruvarur (Tamil Nadu) [India], Apr 17 (ANI): Terming the BJP-AIADMK alliance an inefficient alliance, DMK chief M K Stalin hit out at the BJP government for sky-rocketing price rise and burdening the traders-community with GST, in a public rally in Tiruvarur on Tuesday. 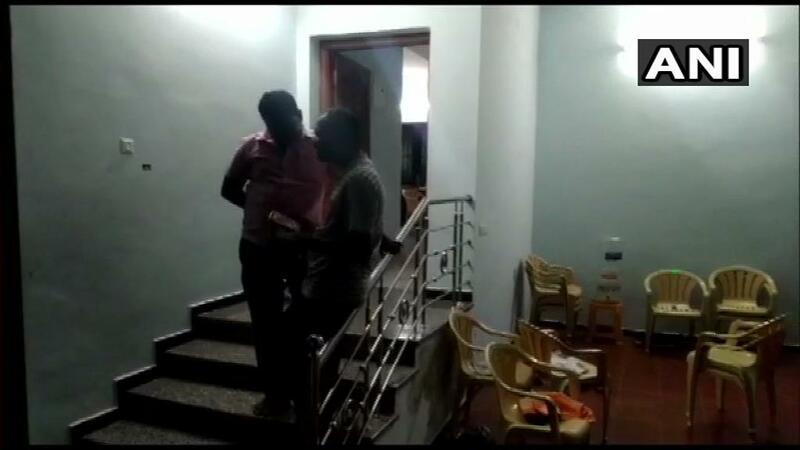 Thoothukudi (Tamil Nadu)[India], Apr 16 (ANI): Officials of the Income Tax (I-T) department on Tuesday evening carried out searches at a house in which DMK leader Kanimozhi is staying, according to sources..
Chennai (Tamil Nadu) [India], Apr 16 (ANI): The Income Tax (IT) department and Election Commission (EC) have recovered Rs 135.41 crore from raids conducted across Tamil Nadu till Tuesday according to Tamil Nadu's Chief Electoral Officer (CEO) Satyabrata Sahoo. 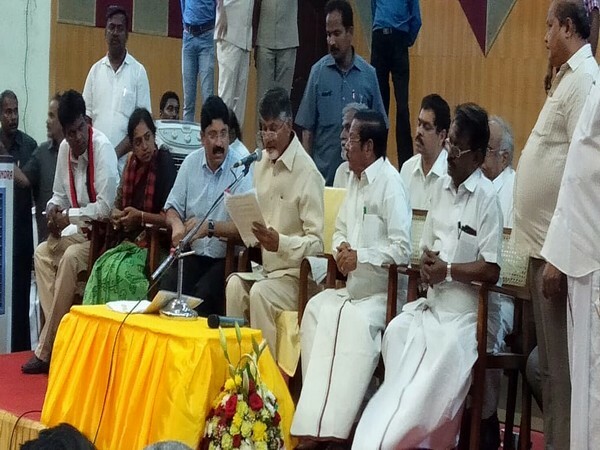 Chennai (Tamil Nadu) [India], April 16 (ANI): Andhra Pradesh Chief Minister and TDP supremo Chandrababu Naidu on Tuesday accused Prime Minister Narendra Modi of betraying the nation while asserting that the democracy is in danger and usage of EVMs must be stopped. 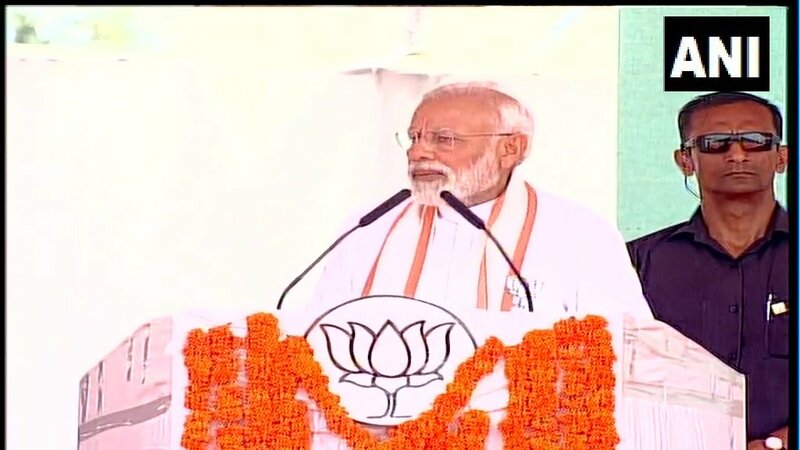 Ramanathapuram (Tamil Nadu) [India], Apr 13 (ANI): Prime Minister Narendra Modi on Saturday assured that if voted to power, his government would ensure the establishment of a separate Jal Shakti Ministry to cater to many aspects relating to water. 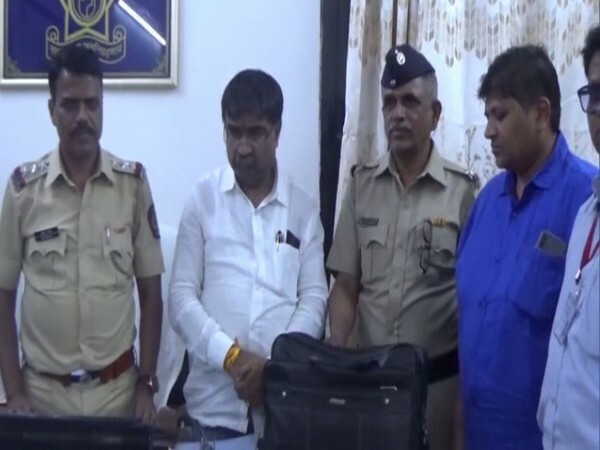 Namakkal (Tamil Nadu) [India], April 13 (ANI): Income Tax department officials have seized unaccounted cash worth Rs 14.54 crore from the premises of PSK Engineering Construction and Co in Namakkal district.